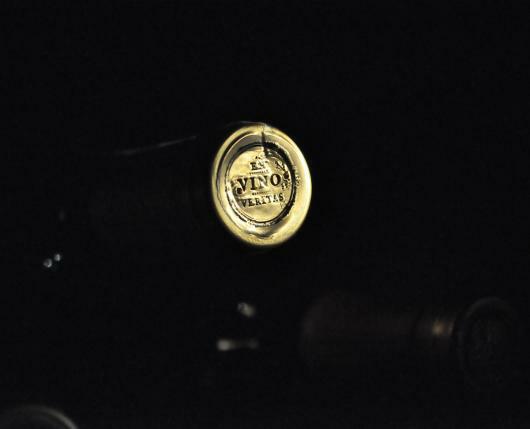 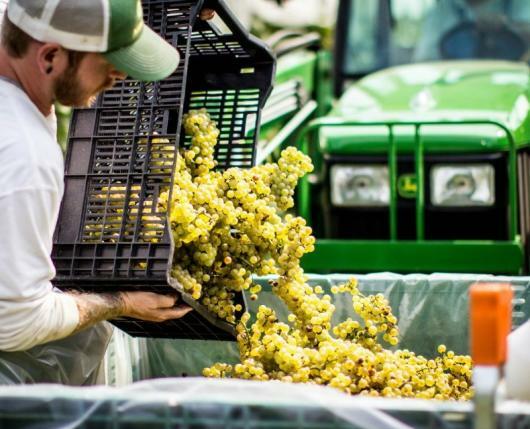 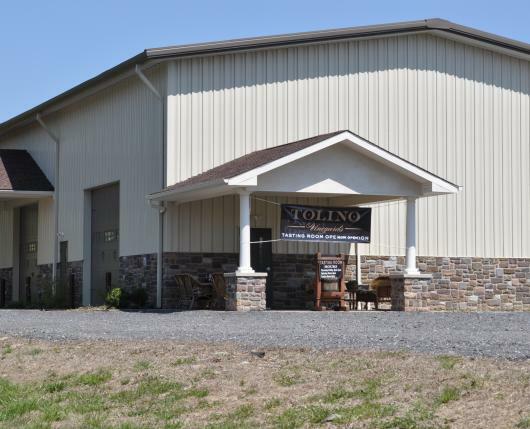 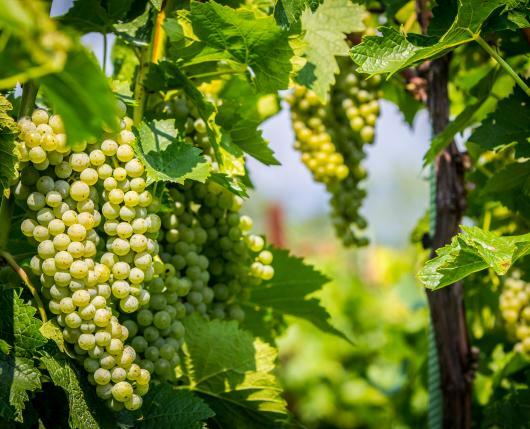 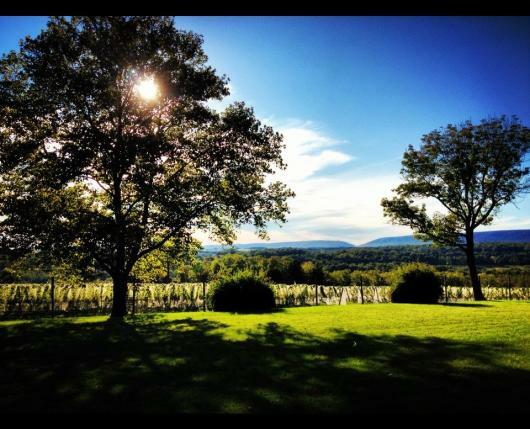 Tolino Vineyards is a family owned and operated vineyard and winery located in Bangor, PA. 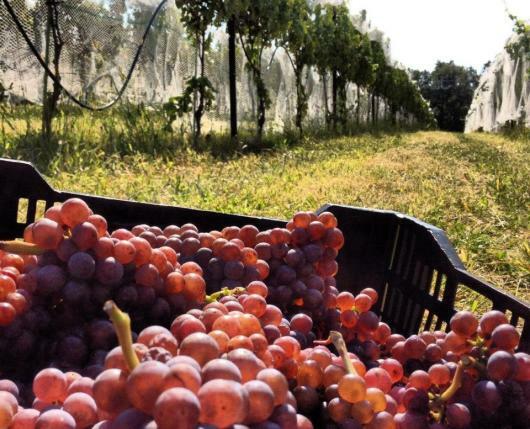 The unique terrain of the vineyard allows for the production of fine, artisan crafted, Italian-style wines from the estate-grown grapes. 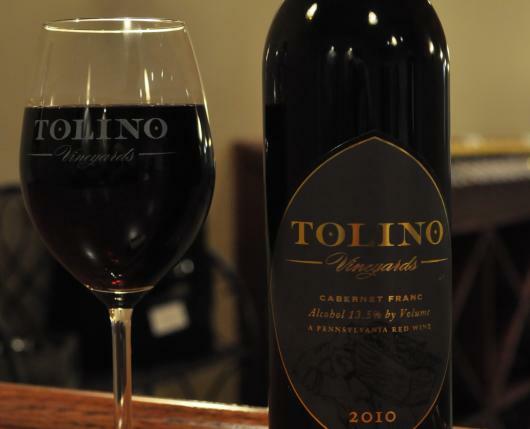 Though a newcomer to the Lehigh Valley Wine Trail, Tolino is already making a big impact. 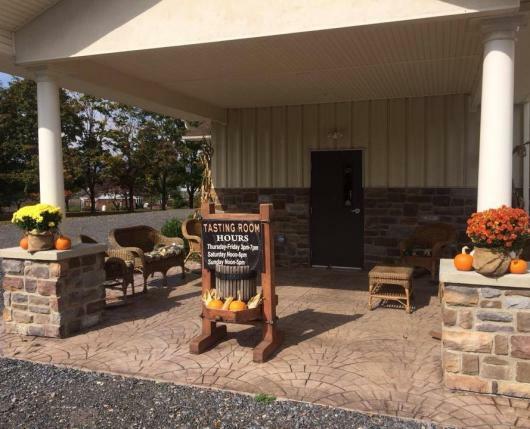 In fact, their 2010 Cabernet Franc was awarded double gold medal and the Governor's Cup at the 2014 Pennsylvania Farm Show Competition, as well as the Best of Show Dry Grape Wine in the state. 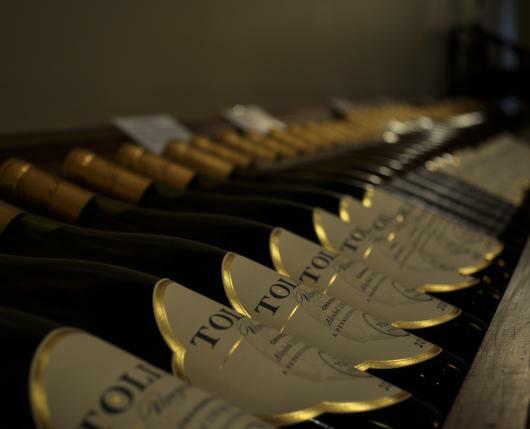 Nestled in the countryside, the grounds of Tolino Vineyards offer ample space for you to relax while enjoying a glass of wine. 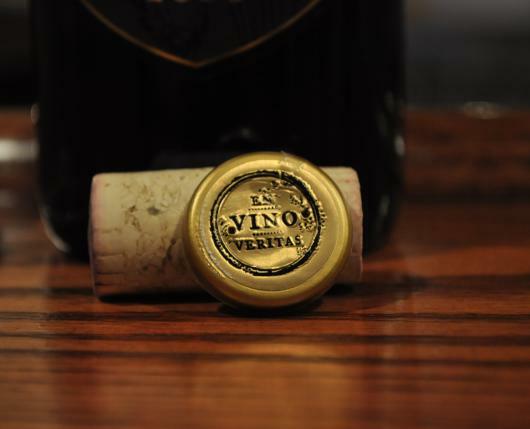 In addition to a variety of wines available by the glass, guets can also sample beers from local breweries available on tap. 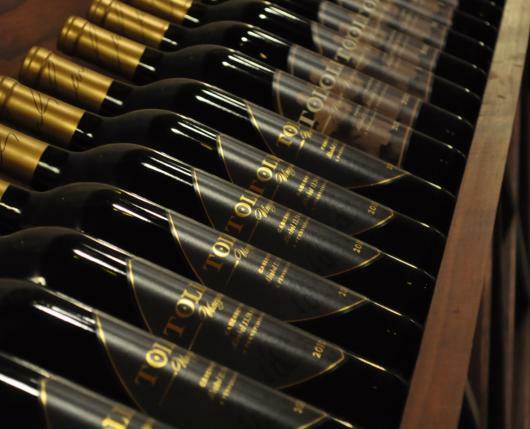 Two varieties of tastings are offered: the basic tasting is free and allows you to sample any four wines ,while the premier tasting is $5 and allows the you to sample any nine wines as well as receive a complimentary Tolino Vineyards wine glass to take home.